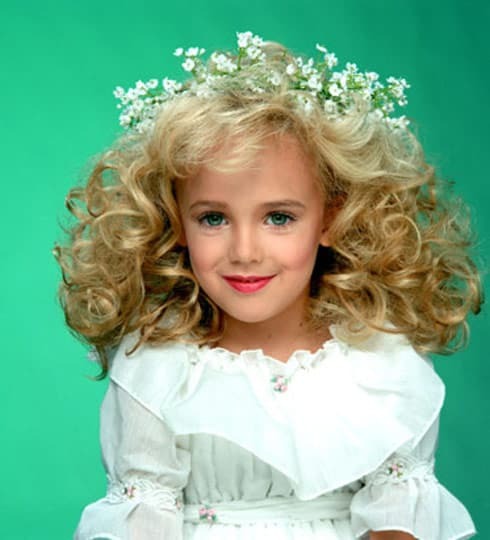 PHOTOS Where is JonBenet Ramsey’s house in Boulder? And what happened to her parents? The JonBenet Ramsey house and parents have had divergent paths since the shocking 1996 murder of the 6-year-old girl. The former family house in Boulder has been vacant for years. John and Patsy Ramsey's fortune evaporated in the wake of the years-long investigation into JonBenet's murder–and the subsequent legal defense the couple had to mount for their own benefit. 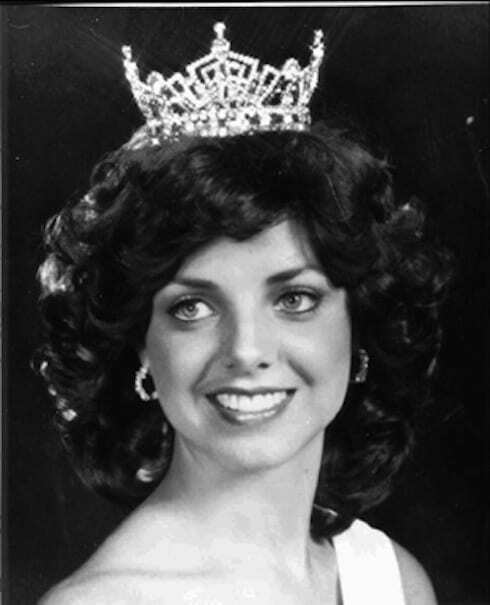 However, though tragedy would strike years later, JonBenet's father may have found some semblance of peace. Lifetime announced last month that it would be marking the 20th anniversary of the 1996 death of six-year-old JonBenet Ramsey with a Lifetime movie titled Who Killed JonBenet? and the network has just released the first official preview trailer! Did the JonBenet case get solved? It's the question literally millions of viewers are asking, thanks to a slew of JonBenet specials taking a fresh look at the infamous murder of the six-year-old beauty pageant contestant. The 20th anniversary of JonBenet's murder is fast approaching, and no fewer than a half-dozen networks are offering intense looks at new evidence, new testimony, and new promises from old leads.